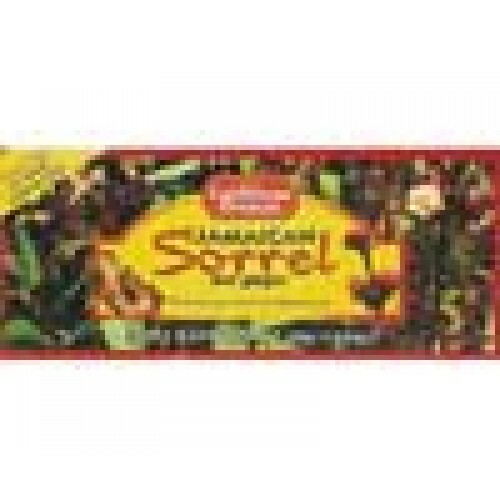 Caribbean Dreams Sorrel and Ginger Herbal tea brings two flavors together that naturally compliment each other with their nutritional and medicinal quality. Sorrel for its stimulating properties and ginger for its purifying abilities. 24 Tea Bags in this package.